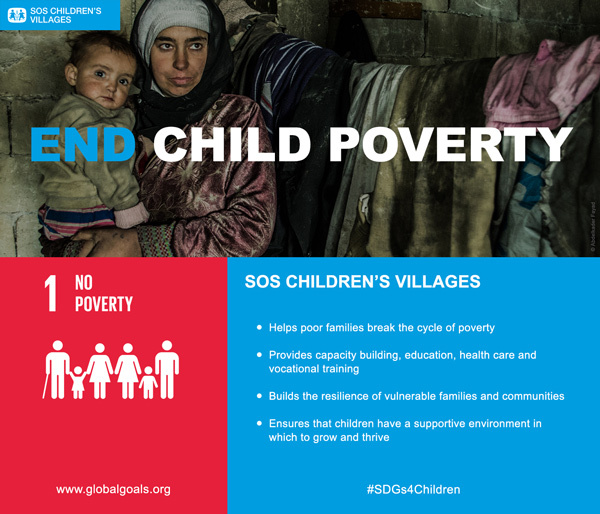 In four short months the MDGs will be history and the Post-2015 SDGs will take their place as the global development challenge for the next 15 years. 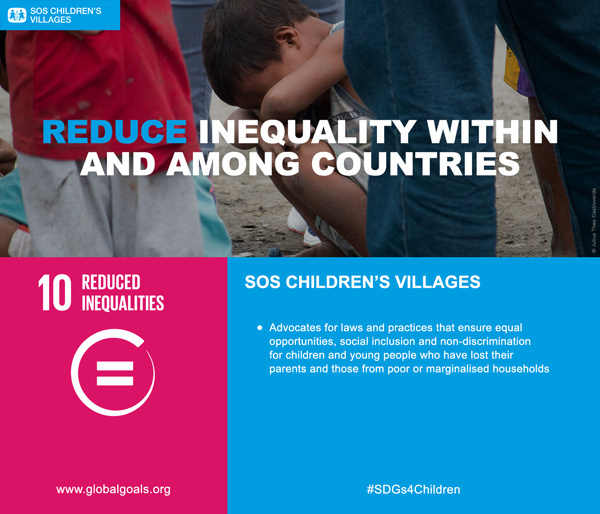 Here's how SOS Children's Villages will contribute to the Sustainable Development Goals. 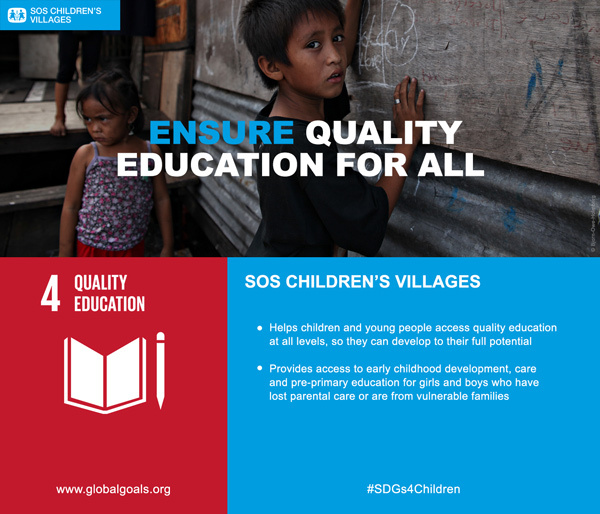 In four short months the Millennium Development Goals will be history and the Post-2015 Sustainable Development Goals will take their place as the global development challenge for the next 15 years. After the years-long political process called Post-2015, Transforming Our World: The 2030 Agenda for Sustainable Development with its 17 Sustainable Development Goals (SDGs) was released in July. At the United Nations Summit in New York next month, 193 of the world's leaders will endorse the landmark document, committing to work together to meet its targets over the next 15 years. 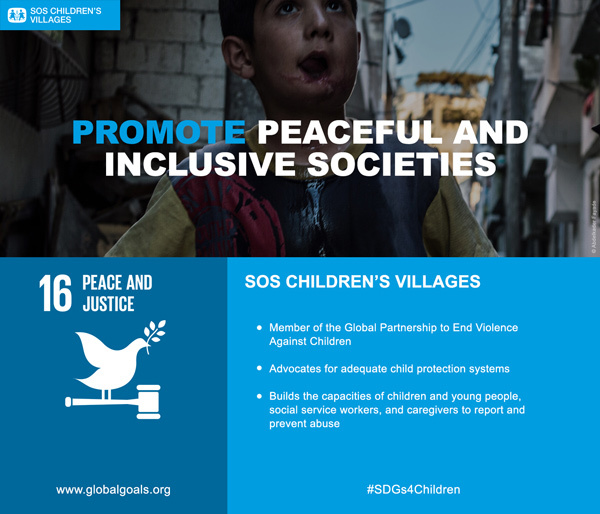 SOS Children’s Villages advocated successfully to include the world's most vulnerable children – children who have lost parental care or who are at risk of losing parental care – in the new development framework. Even so, its adoption at the upcoming UN Summit is only the beginning. “We have tried to remind people at every step of the journey that to have a long-term impact on the world’s well-being, it is absolutely essential to invest in today’s children. 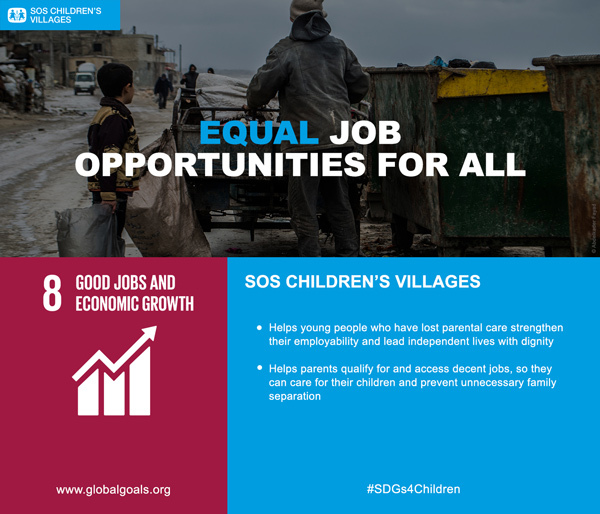 To invest in global development without investing in children is like building a house on sand," said Richard Pichler, CEO of SOS Children's Villages International.